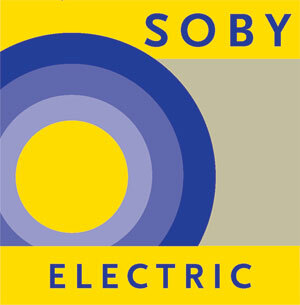 SOBY Electric wanted an entirely new company look without the usual “electrician” pictures of lightbulbs and sockets. They hoped for a clean, modern, graphic look, using yellow predominantly somehow. Together we came up with a logo that worked out really well for them, and Soby Electric regularly gets compliments on their new business image.